When you decide you need more traffic to your website, you will start to look int SEO options. Search engine optimization not only gets you better rankings, but will also improve your placement in Google maps and local Long Island searches. 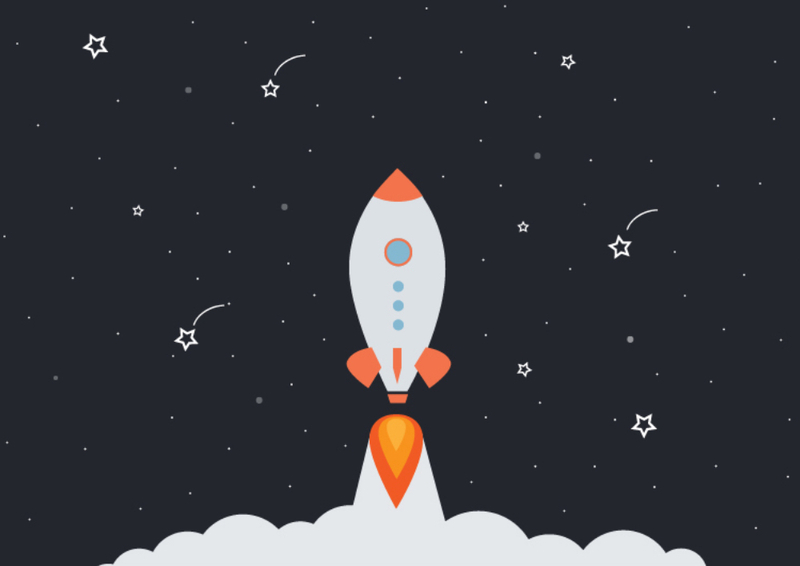 Getting started with SEO Long Island is simple! Here’s the 6 easy first steps. When you sign on with us, we will outline with you our process. This will involve an in depth audit and website review. During this phase, we will also collect and organize all the login credentials to your various accounts. If you do not have these accounts and need them, SEO Long Island will be able to create them for you! However, please note, not all SEO plans require all the accounts listed here. One of the most important pieces to SEO is knowing and targeting the correct keywords. We will assist you with making a complete and accurate list to target during your SEO plan. While some keywords may seem obvious (such as your business name) that does not mean that it will be valuable to target. Deciding which keyword to target should be based on volume of searches, competition, and overall accuracy of the search query. Typically, our clients will start us off with a small list of keywords and then leave it to use to do the research and make the right choice on moving forward. It is also important to note that this list can be adjusted as time goes on to better serve the SEO efforts. Once your website is properly hooked up in our SEO software, we will be able to make a starting report. This will be your baseline, so that you can compare all other monthly reports going forward. 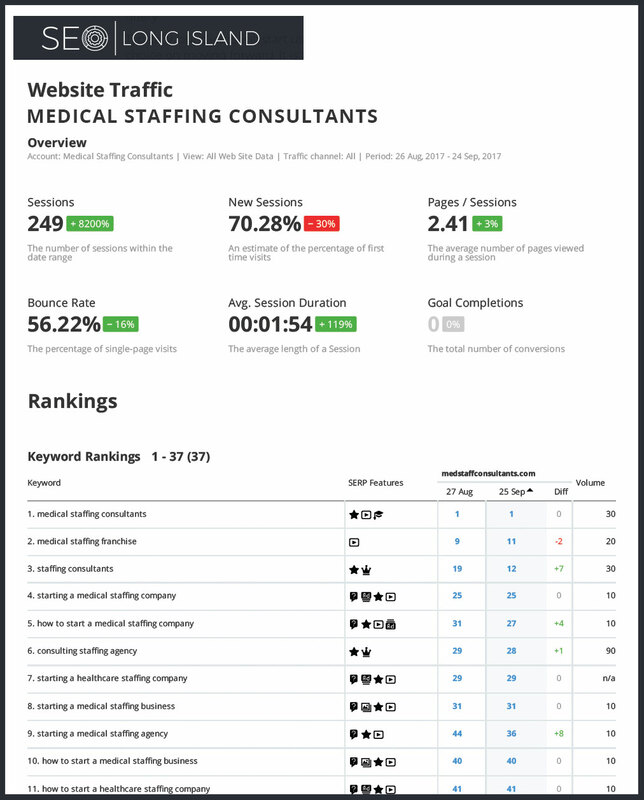 This report will show keyword rankings, monthly website traffic, overall website health, and other metrics we use to measure SEO value. Following this initial report, you will receive a monthly report within the first week of the month. This report will show the standings on the month prior. Reporting this way is essential to continuously assess the effectiveness of the plan in place. As the SEO services start to take effect on your Long Island business, you will begin to see an increase in leads. This will come in the form of phone calls and email leads from your website. 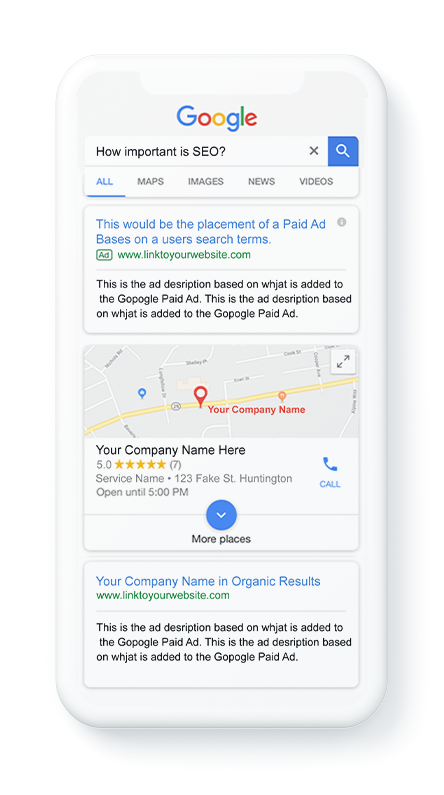 People will be finding your website through organic searches and also im the map section of the results, if you choose a plan with local optimization. When this happens, you will need to be prepared for the incoming leads that you did not previously have. Simple things like ensuring your email and phone systems are working properly is important when you are preparing for new leads. At SEO Long Island, we can help you manage your incoming traffic. One additional service we can offer is call tracking services. Call tracking software will be able to tell you exactly where your calls are coming from and you can even play back phone calls to improve sales tactics! Creating and maintaining a good open line of communication is a goal that we work towards with every client. Open communication, or even scheduling monthly phone meetings, is a great way to ensure that we are on track to meeting your goals. We understand that some clients of ours will want more communication than others, so we will work hard to be sure your needs are met. On the other hand, some companies want to spent more time running their business and will leave the work to us! This is fine, and you will be sure we will be working diligently. Depending on your custom SEO plan, the speed at which you will receive results will vary. Programs like our Professional Local SEO Package will get you results quicker, since it is more aggressive. Regardless of the plan you have, however, you will see positive results! Start Planning Your SEO Today! Whether you are new to the world of SEO or not, we can help! Getting to the top of search results, being found in Google maps, and being more visible to users is vital to any local Long Island Business. While you are busy running your business, let our team provide quality internet marketing services that will help you beat out your competition! If you would like to see what the positives and negative are on your website, feel free to use our Website Audit tool. This will show you where you may need improvements to your site structure and coding for better SEO value.